Dianne Gosselin, born in Detroit and raised just north of there in Berkley, Michigan, received her R.N. Degree from Mercy School of Nursing of Detroit. There she met and married her husband, Arthur, who became a cardiologist. His appointment as Director of the CardioVascular Lab at the Miami Heart Institute brought them to Miami in 1966. In 1995, they moved to Palm Beach Gardens. Dianne has four children: Denise who is a C.R.N.P., Brenda, a professional recruiter, Mark, a PhD in Coastal and Ocean Engineering, and Dave, also an engineer, does computer programming and also personal training. Mark had received a Navy scholarship for his graduate school work. She also has four grandchildren. While in Miami, Dianne did volunteer work for the Am. Heart Assn., was a volunteer school nurse, and also a Cadette Girl Scout Leader for six years.. After moving to Palm Beach County, she still woorks on the A.H.A. campaign, and volunteers for the Children,s Golf Foundation teaching handicapped children to golf. Although she had four uncles and a brother in the Navy, and another uncle who was a priest-pilot and was in the Navy and Marines, Navy lingo is relatively new to Dianne. She met C.M.C. Mike Welby almost three years ago, and his passion for his 44 years of service sparked her interest in all things Navy. 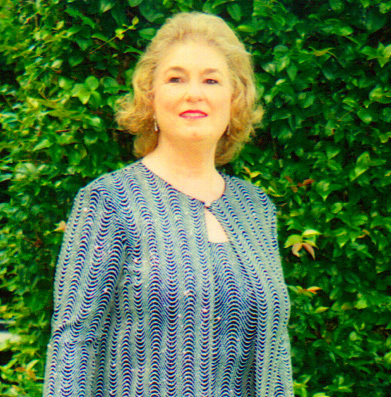 On January 17, 2003, Dinanne, by a unanimous vote of the members present at the annual meeting, was elected squadron secretary suceeding Mariann Watkins.